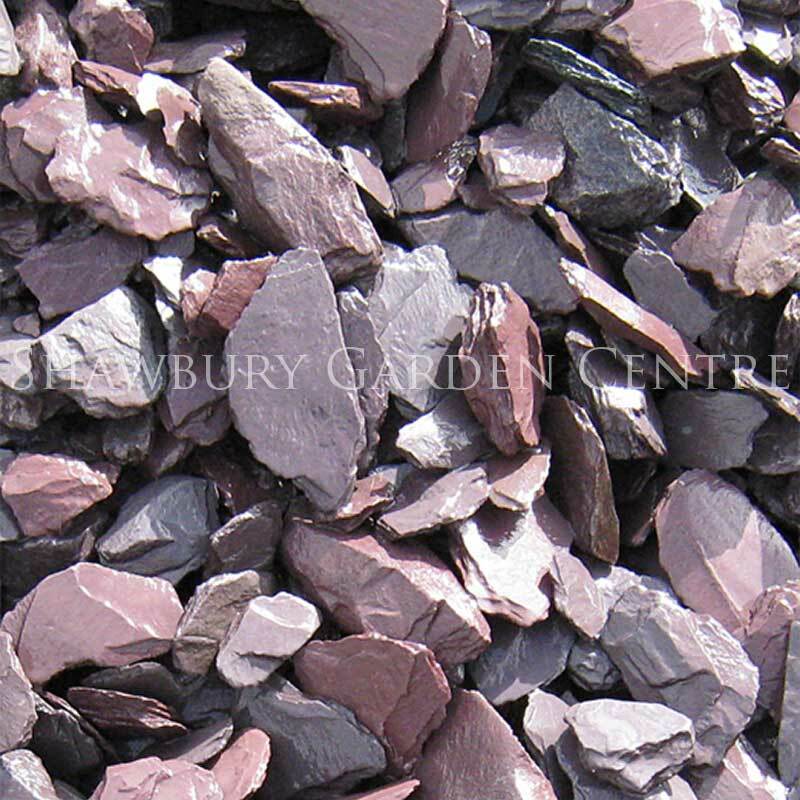 Selected large grade: 30-50mm landscaping bark supplied in a 100 litre bag. 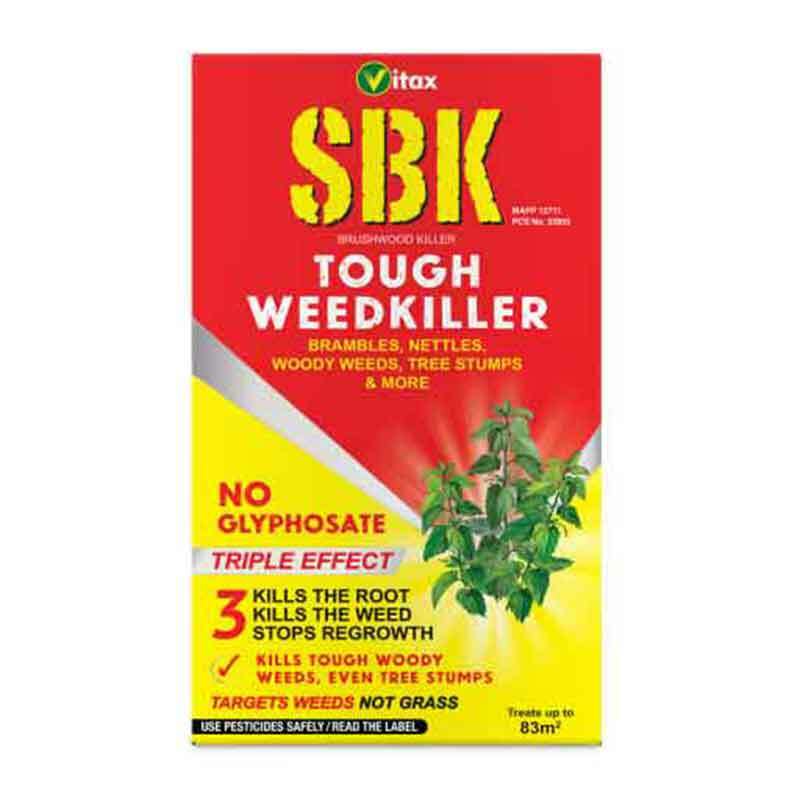 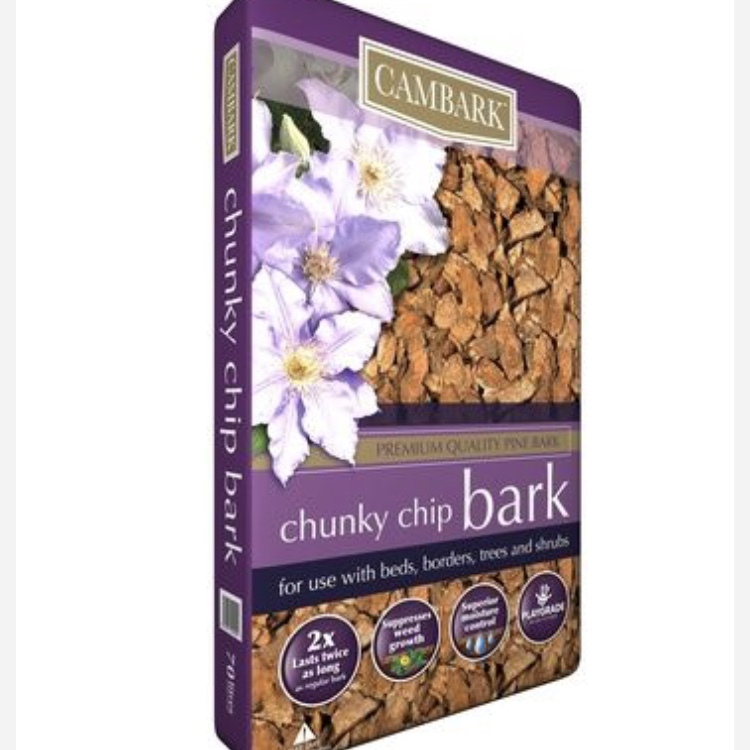 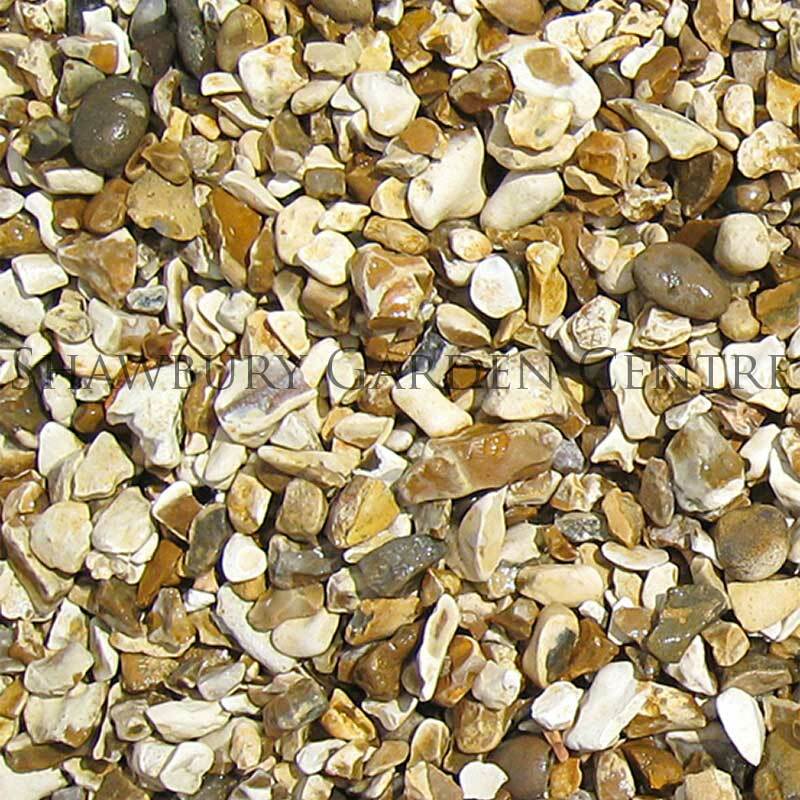 Wood bark chips are ideal for creating woodland paths or for use as a garden mulch for flower beds and borders. 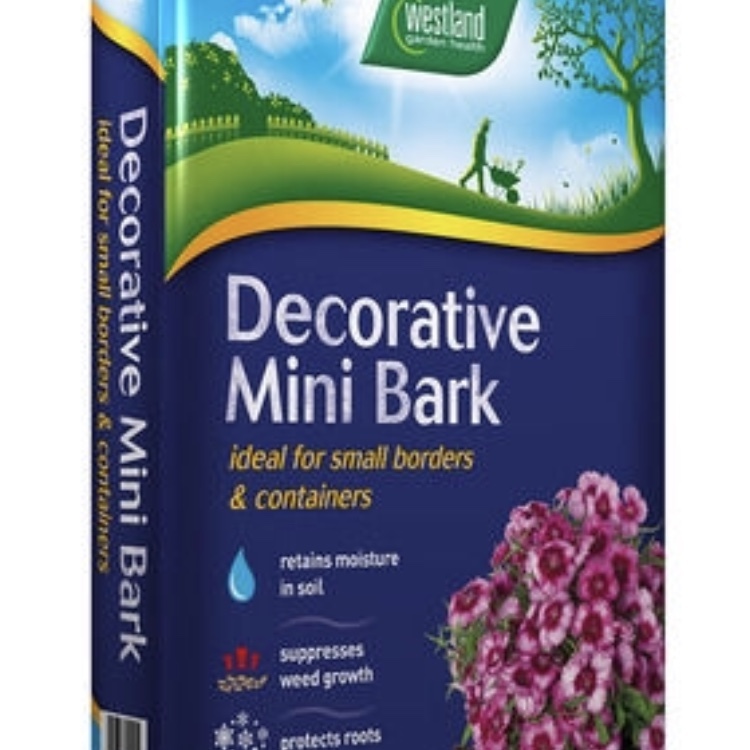 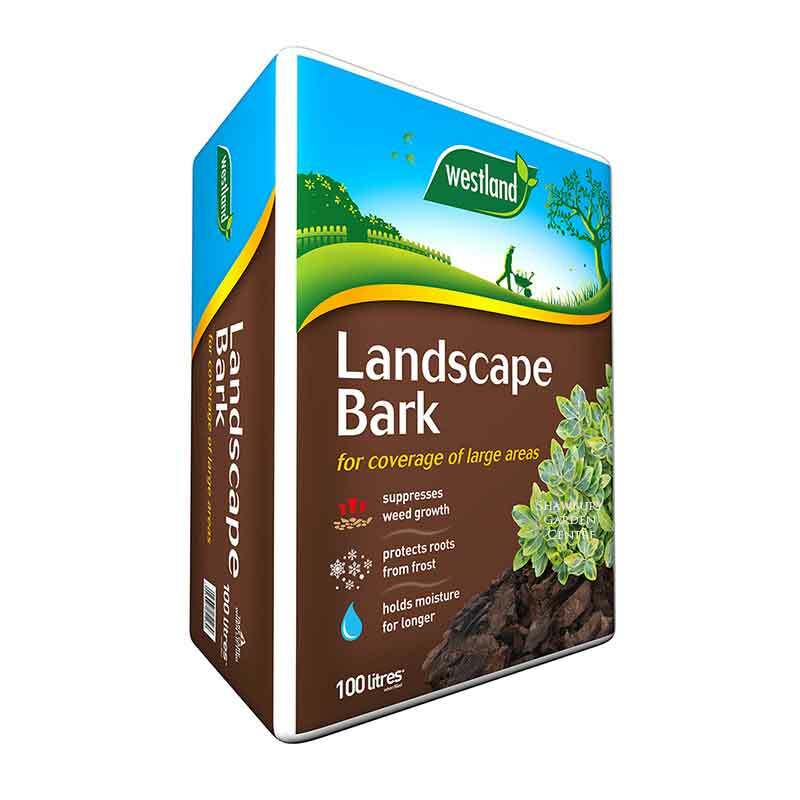 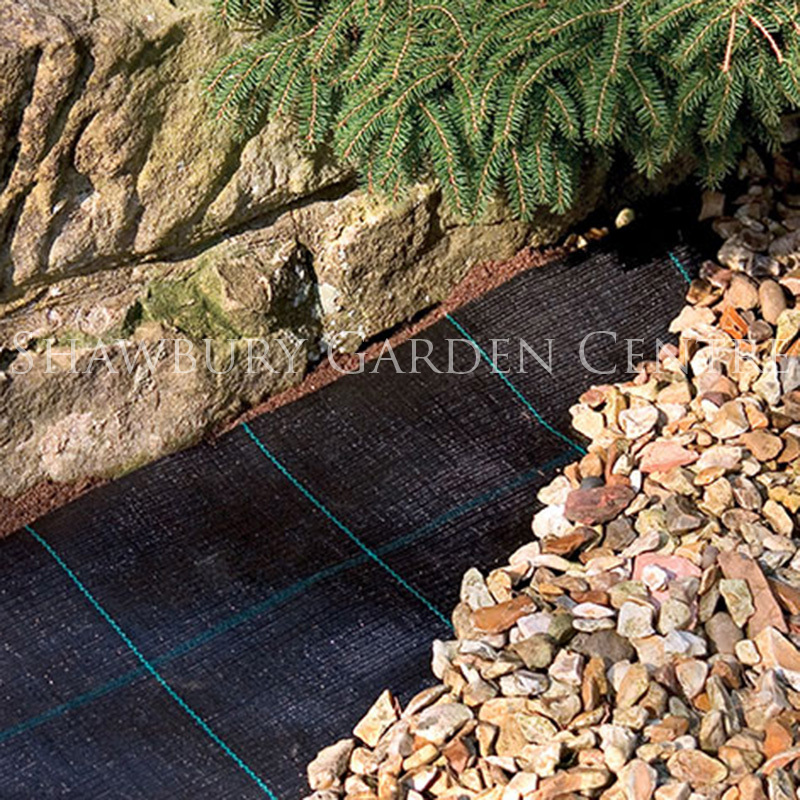 If you would like further information about Westland Bagged Landscape Bark, please contact our garden centre at Shawbury just outside Shrewsbury in Shropshire, by calling 01939 251315 or emailing.